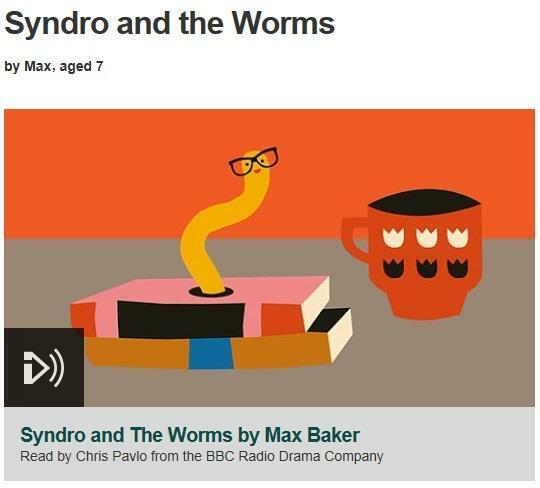 Max's story, "Syndro And The Worms" makes BBC Top 50! 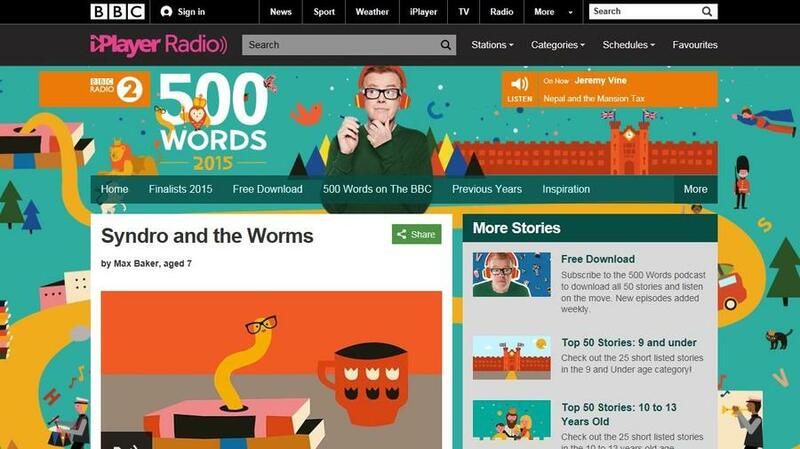 Our very own Max has made it to the Top 50 finalists of the BBC 500 word story writing competition. Please click below to visit the BBC website and hear/read Max's story for yourself. As Max has made it to the Top 50, he has been invited to St James’s Palace for the live final, on the 29th May! The event will be hosted by Her Royal Highness, The Duchess of Cornwall; six celebrities will narrate the winning stories, which will be announced during the show. After the show has finished, Max and the other guests will attend a special reception with HRH The Duchess.